Description It's time to listen to the game. 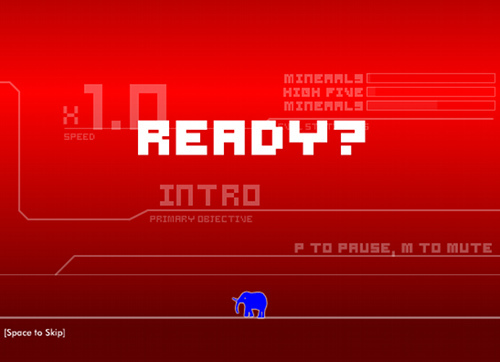 Guide your elephant through an ever-faster game of thinking, jumping, and saving girlaphants. Survive as long as you can, but remember to only do what the game tells you to!